At Sunrise Blinds we offer a huge range of styles of blinds to suit any home or work place. 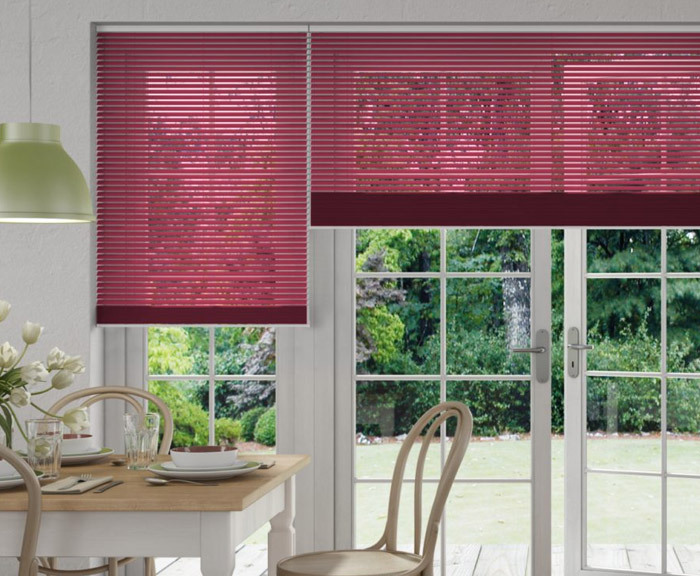 Each blind style can be tailored to match the room your require them for. Vertical Blinds can give you excellent control of how much light you allow into the room. From total privacy to clear views you can choose! Choosing from a range of materials, colours & styles we can create you the perfect vertical blinds to suit your home. Just like Venice, our extensive range of Venetian Blinds are elegant and classic in design. 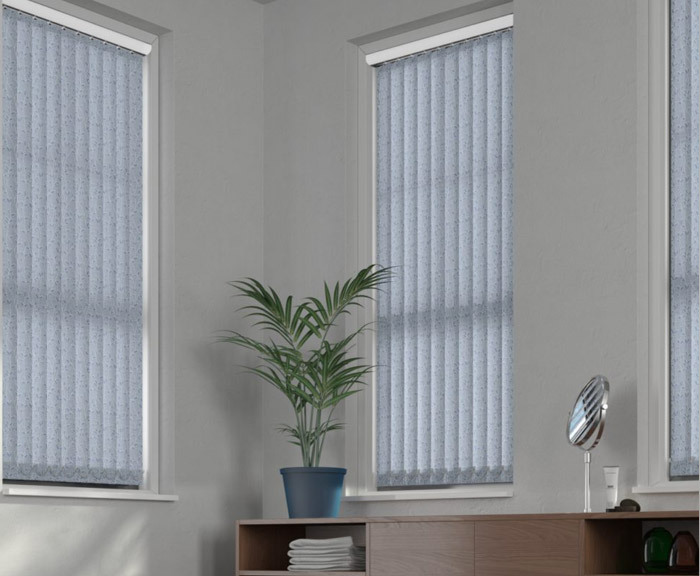 A popular option for any room, these blinds are simple and attractive and just as practical as vertical or roller blinds. In fact they are extremely easy to maintain and are a great alternative to curtains as they can simply be wiped clean. If you are feeling bold you could try one of the many vibrant colours available to give the room that extra lift. 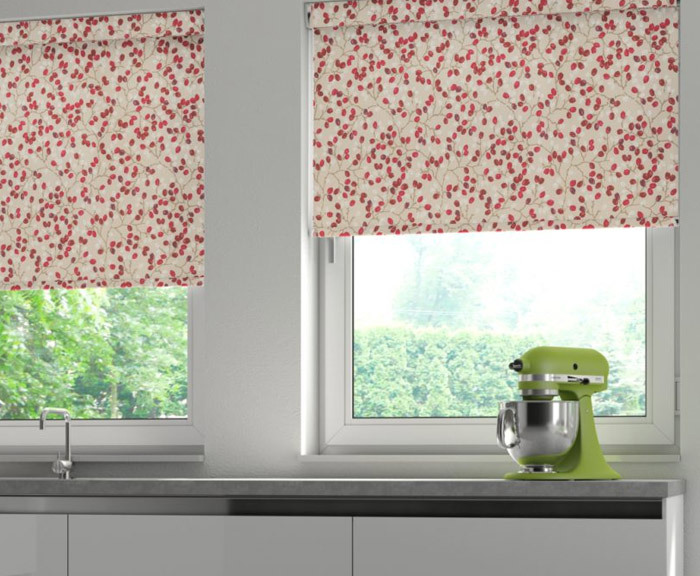 Roller Blinds offer you a great range of fabrics, and with various shaped finishes and braids to choose from – you can really make your roller blinds unique. Ideally suited to bathrooms & kitchens they require very little or no maintenance. Easy to operate, and along with giving you total control when trying to limit or block out light. They are available in a huge range of colours from traditional shades through to vibrant and eye catching colours. 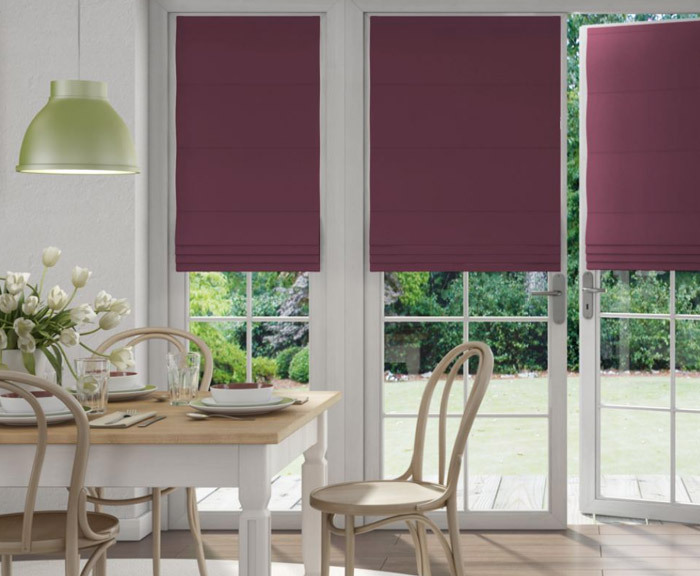 For larger windows and spaces, our range of electric roller blinds have become a very popular range. Often ideal for living rooms, bedrooms and conservatories – Roman Blinds give a soft furnishings feel due to the fabric used. The can really set the room decor so whether you are looking for a new, modern & contemporary look or to trying to keep things traditional you will be able to find a fabric which suits your home and style. There is also an superb range to suit children’s rooms & bedrooms, with vibrant colours and styles. You can even use Roman Blinds as black out blinds for those summer months when the light filters through.